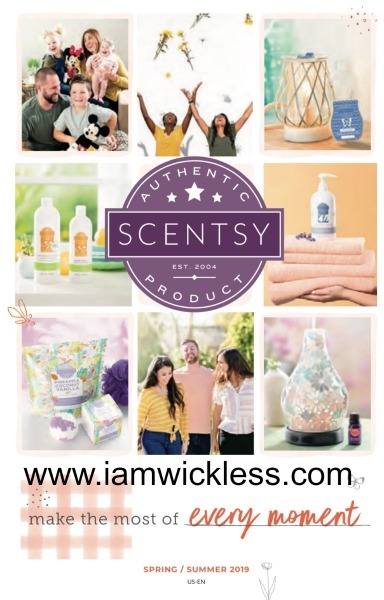 Our new Spring Summer 2019 Catalog has arrived and you can buy Scentsy products online! 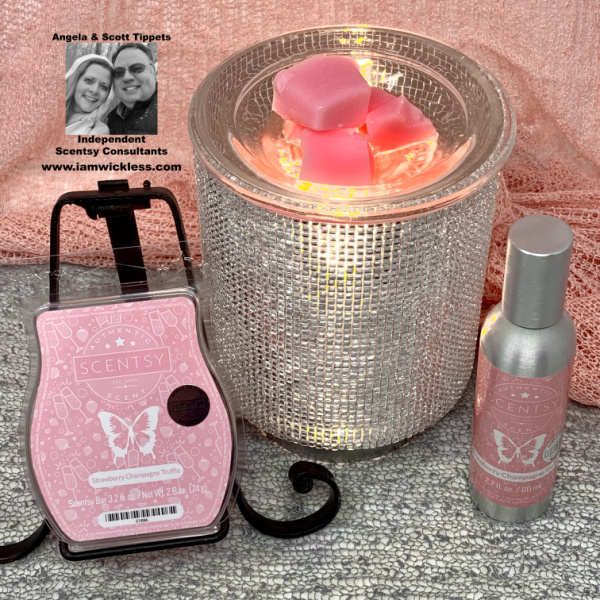 My customers are loving the new Scentsy Warmers, Scentsy Diffusers, Essential Oils, Scentsy Bars and all the Scentsy Buddies and Sidekicks. Scentsy has all your favorite spring and summer fragrances covered! Our new Scentsy Families Categories make finding just the right fragrance a snap! You’ll be amazed at the new online Scentsy Catalog, Spring Summer 2019. I must say it with every new Scentsy Catalog that’s released, but this is my favorite catalog EVER! Shop our online Scentsy Store now to get your favorite gifts. No matter what the days ahead hold, Scentsy is here to help you make ordinary moments special as we fill your life with fragrance. 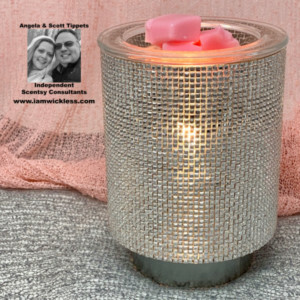 I just love how our Scentsy Bars and fragrances celebrate everyday simplicity, and memorable events alike. 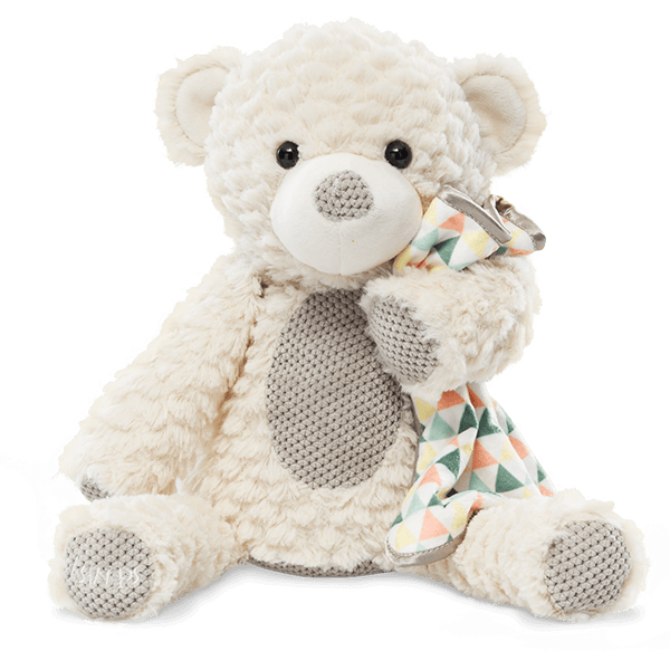 With options ranging from home fragrance systems to products to scented stuffed animals, authentic Scentsy products enhance your environment and create a pause in a crazy day. Our Apple Butter Frosting Scentsy Bar is a delicious fragrance blend of cinnamon-spiced apples and decadent vanilla buttercream. The delicious scent of our Apple Butter Frosting Scentsy Bar refill offers notes of cinnamon-spiced apples and decadent vanilla buttercream. 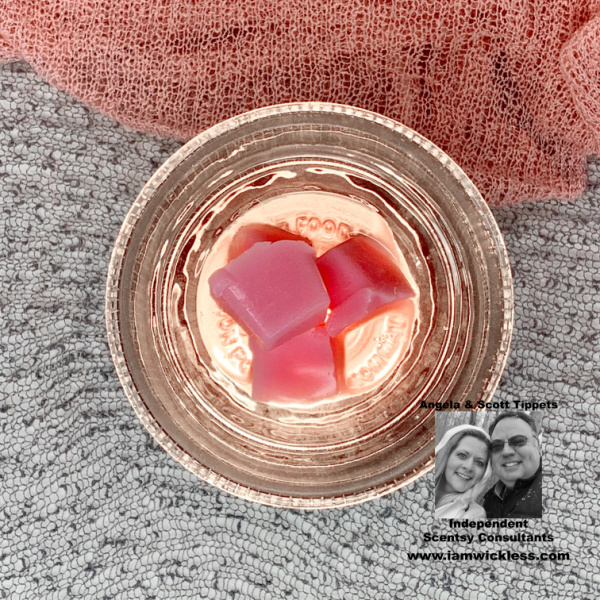 Add 4-5 cubes of Apple Butter Frosting Scentsy wax to your favorite wickless candle warmer and fill the room with this yummy fragrance. Scentsy Bars have a very low melting point and are best experienced when used in an electric Scentsy Warmer. With over 90 long lasting fragrances, including our Apple Butter Frosting Scentsy Bar refill, there’s sure to be a favorite for everyone. Apple Butter Frosting bar is scored to easily break into 8 cubes, and contains 3.2 fl. oz. Would you like to take advantage of our Scentsy Bar refill savings? Scentsy offers a discount bundle, buy 5 Scentsy Bar refills, and get one Scentsy Bar for FREE! 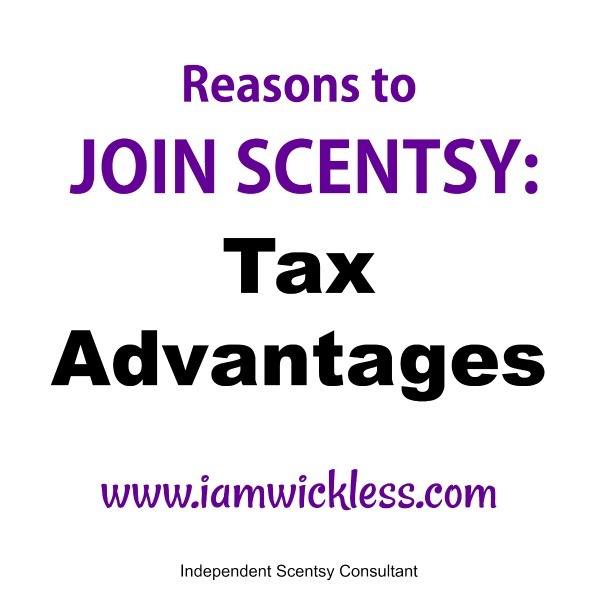 You choose which Scentsy Bars you would like to add to your bundle. (a $6 savings!). With Scentsy direct shipping, it’s always easy to have you Scentsy Bars and products direct shipped to right to your door. 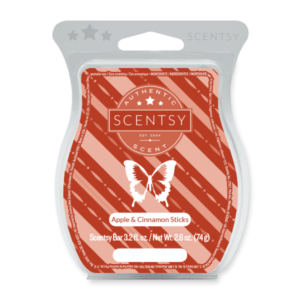 Our new Apple & Cinnamon Sticks Scentsy Bar refill is sure to put you in the Fall spirit. 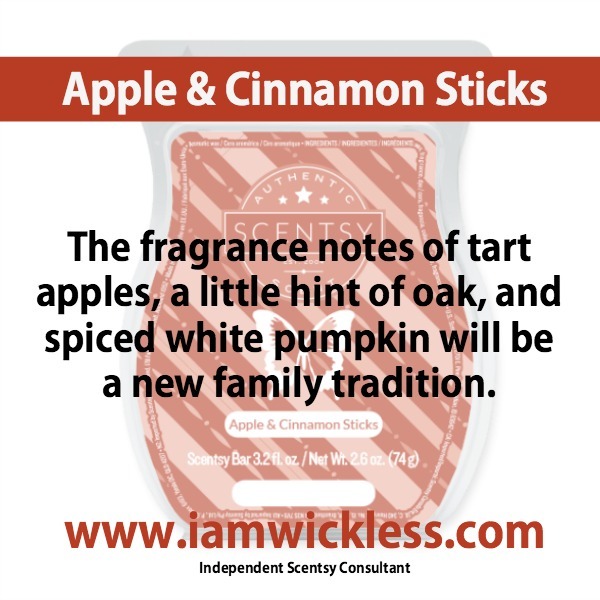 The fragrance notes of tart apples, a little hint of oak, and spiced white pumpkin will be new family tradition. The perfect scent for the fall season, our Apple & Cinnamon Sticks Scentsy Bar refill offers notes of tart delicious apples, just enough oak to remind you of falling leaves, and spiced white pumpkin to make this a new family favorite. Add 4-5 cubes of Apple & Cinnamon Sticks Scentsy wax to your favorite wickless candle warmer and fill the room with the warmth of this fall fragrance. Scentsy Bars have a very low melting point and are best experienced when used in an electric Scentsy Warmer. 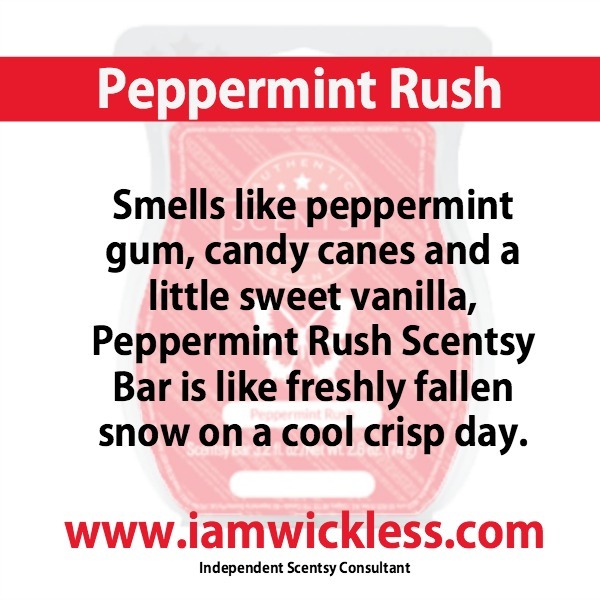 With over 90 long lasting fragrances, including our Apple & Cinnamon Sticks Scentsy Bar refill, there’s sure to be a favorite for everyone. Each Apple & Cinnamon Sticks bar is scored to easily break into 8 cubes, and contains 3.2 fl. oz.